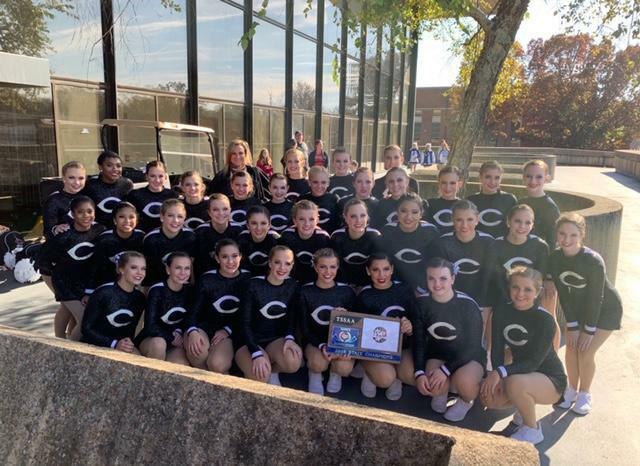 CHS girls won their 5th consecutive TSSAA state championship in the Large Varsity Pom category on Saturday. Great job!! 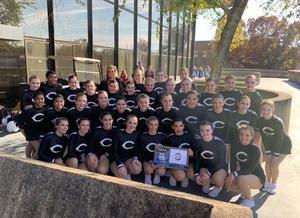 Good luck at Nationals in February!